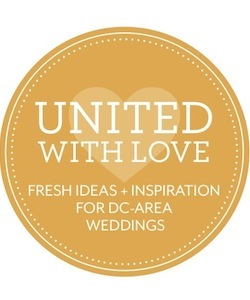 Over on United With Love I recently shared lots of advice and tips on how to plan your wedding tent floor plan. There is a great free program called All Seated that can also help you with this as well! I’m sharing the math behind how to lay out your dinner tables as well as a reminder of the other tables you will want or need to have in your tent for your wedding reception. I also share some advice on how to save space if need be. Here are a couple sample tent floor plans to get you started! 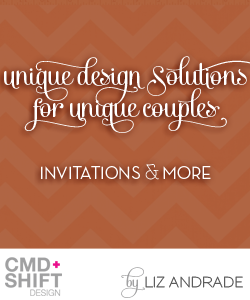 Don’t miss my past posts about wedding tents and starting to plan your home wedding.